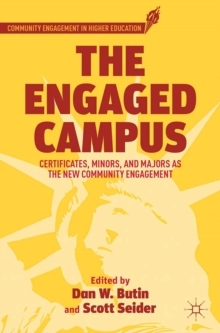 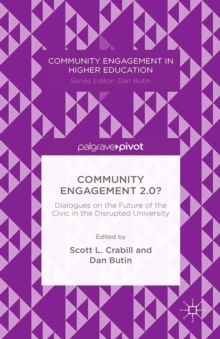 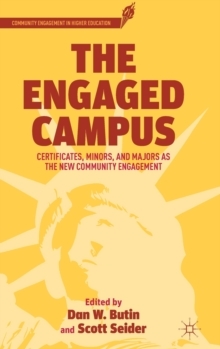 As higher education is disrupted by technology and takes place less and less on campus, what does meaningful community engagement look like? 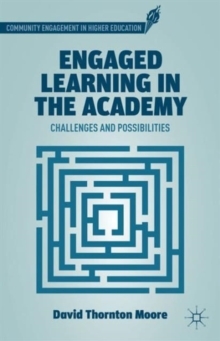 How can it continue to enrich learning? 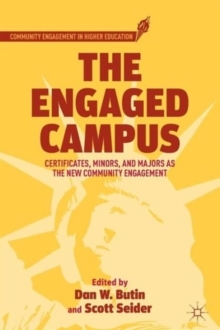 In Community Engagement 2.0? 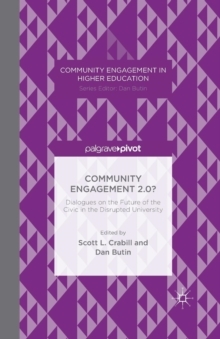 , Crabill and Butin convene a dialogue: five writers set out theoretical and practical considerations, five more discuss the issues raised. Pages: 118 pages, 1 Illustrations, black and white; XIV, 118 p. 1 illus.